Every year in July, HJC hosts a tournament of concepts. Concept artists to be exact. These concept artists submit their best new work to go head-to-head against one another to crown a HJC Open Champion. They compete to see their name "engraved" on the HJC Concept Cup. The Concept Cup only exists in the digital world, but every year the Open Champion receives a prize for their hard work. The prizes have grown since the inaugural event in 2011. That year the winner got a concept of their choosing placed directly in the COTY-August vote. In 2012 Justin C.was the victor and earned himself a very rare HJC jersey! Last year Andrew G. won in what many said was an upset win. 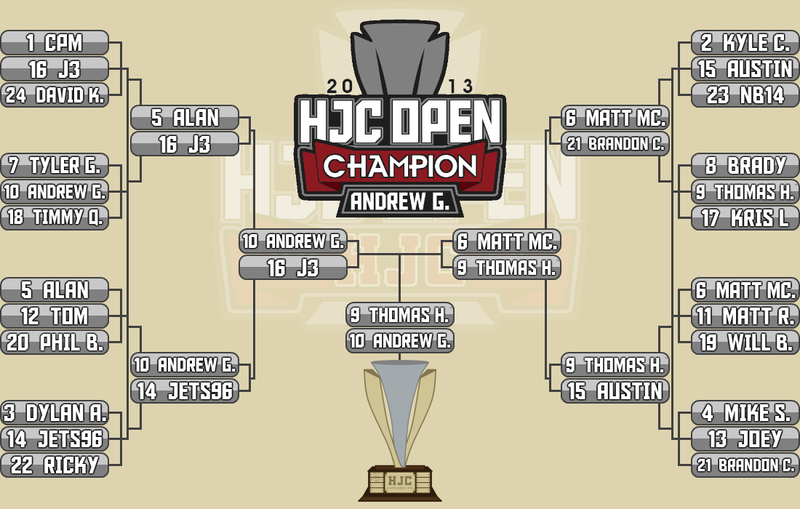 With the win he took home a one of a kind HJC Open Champion shirt and had a post dedicated entirely to his work with all concepts eligible for COTW nomination. For the 2014 edition of the Open the prize will be a mini championship banner with the winner's name on it! Making the 2014 HJC Open even more difficult to win than any of its predecessors is a new rule. The rule states that all entries must be new work, never before seen on HJC. Winning the tournament will mean that the champion will have created four new concepts, all at the top of their game. 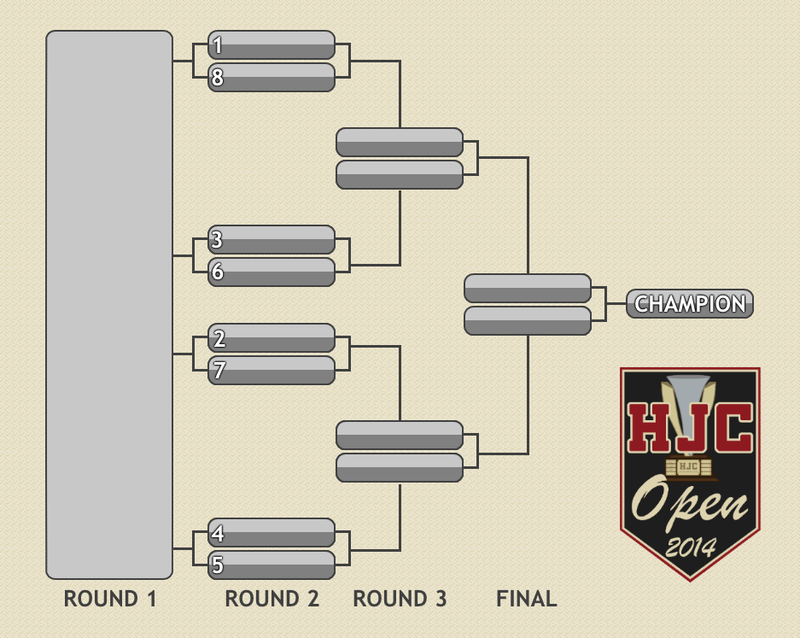 How is the 2014 HJC Open going to work? Lets take a look at the brackets. Anyone can enter into Round 1. There will be rules to follow, but it's open to anyone. HJC readers will then rate every concept entered into Round 1 and we'll get an average score out of 10 for every entry. Ratings will be done very similarly to how the HJC Writers rate all other concepts. The top 8 entries move on to Round 2. In previous tournaments seeding was determined by total number of COTW, COTY, and Quarterly vote wins. That same seeding system will begin in Round 2 as we seed entrants 1-8. Tie-breakers will be listed when the full rules are revealed. As we move through the brackets round by round, entrants will not be re-seeded. The winner of the 1v8 match-up will face the winner of the 3v6 match-up. Likewise, the winner of the 2v7 match-up will face the winner of the 4v5 match-up. Then the semi-final winners will meet in the Final. 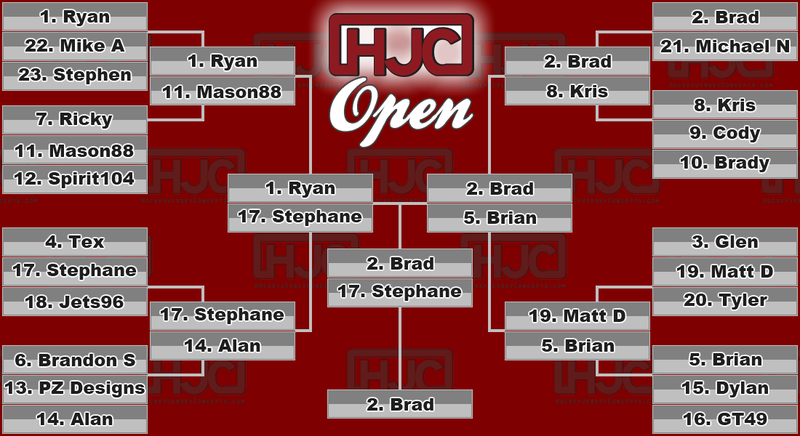 Through it all, the HJC readers will be voting and determining the champion. 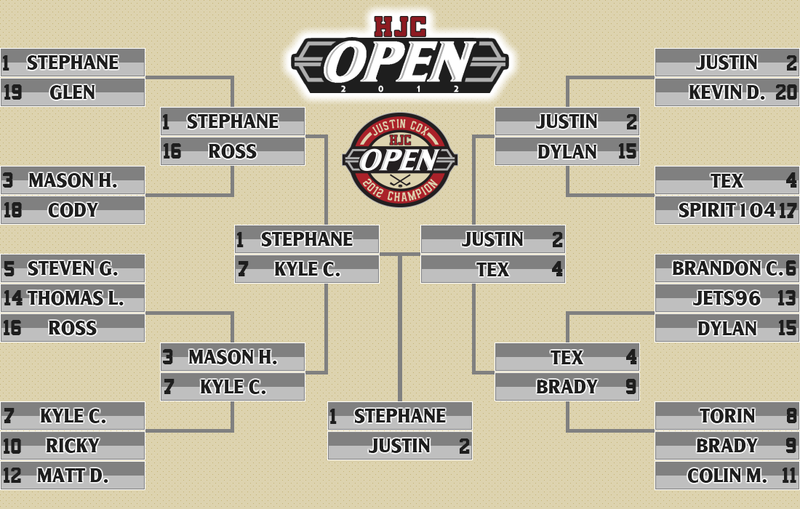 We've never had a repeat champion in the HJC Open. Take a look at some previous years' brackets to see how it all went down. Who will win it this year? Will it be one of the favourites or will a new challenger upset the field and take home the championship? 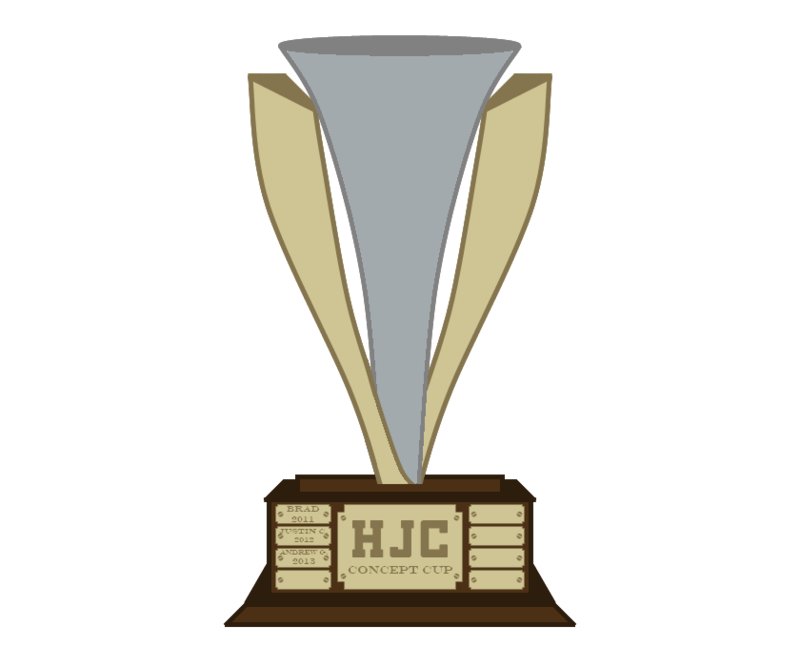 Whoever wins will be forever remembered when their name is etched on to the HJC Concept Cup.